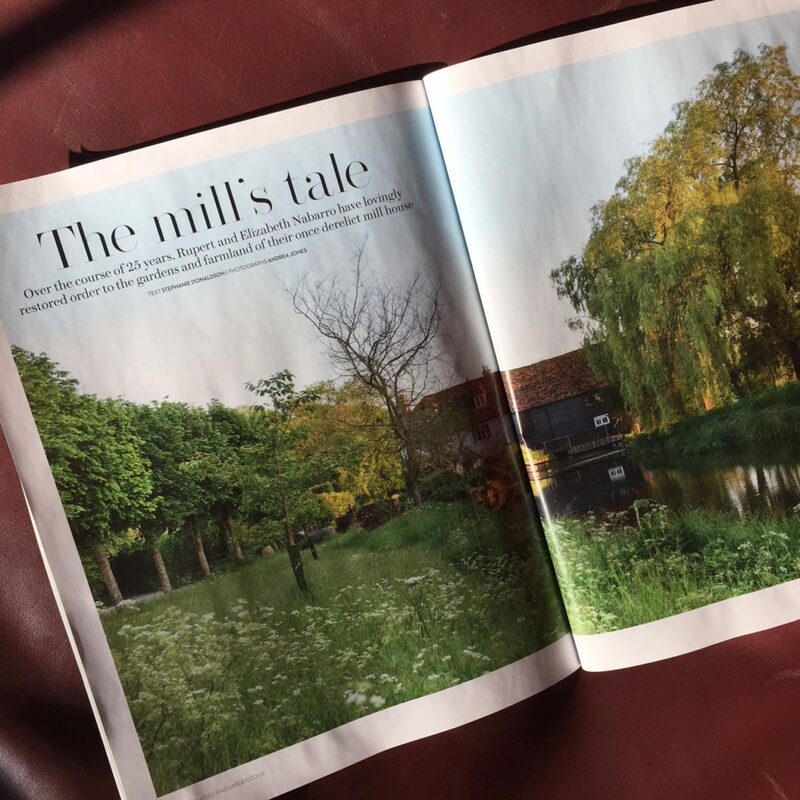 The was a familiar sight in the July 2018 issue of House & Garden Magazine… “It is hard to imagine a more picturesque setting than that of Bere Mill, near Whitchurch in Hampshire”. 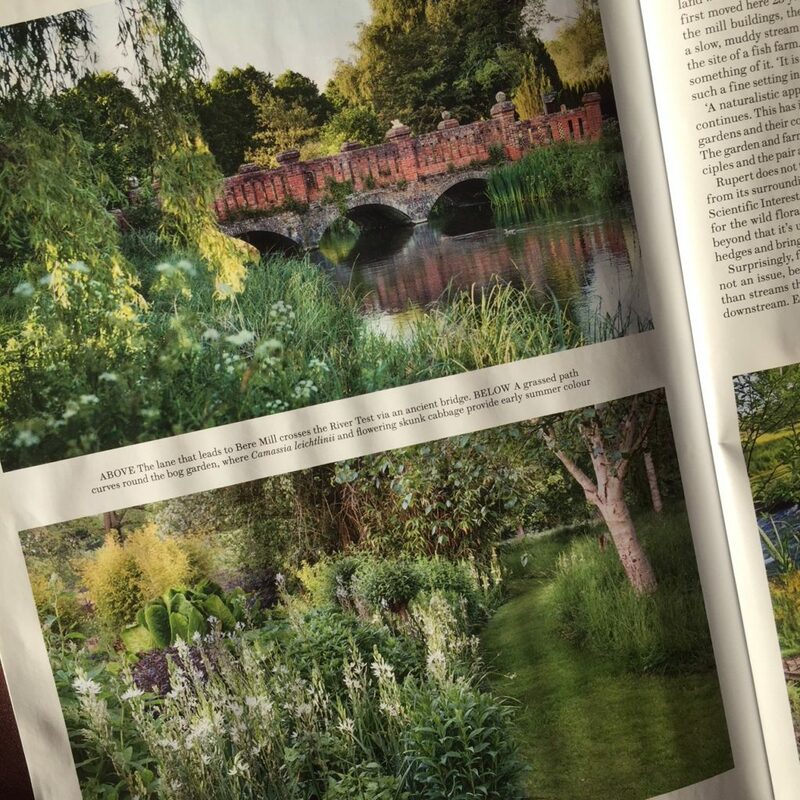 Photographs for the article were taken by the talented Andrea Jones, a leading garden photographer. 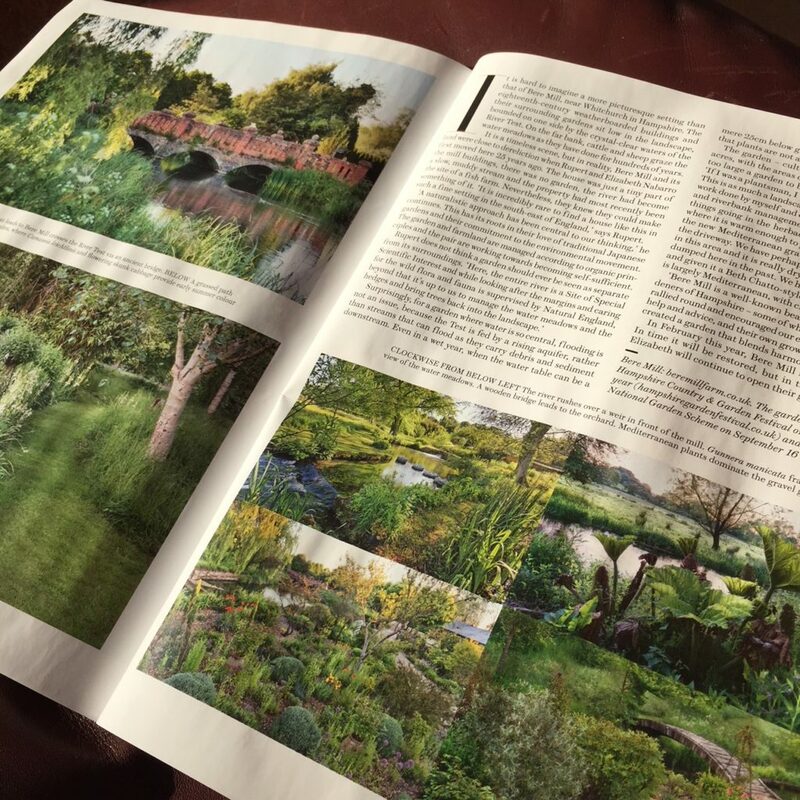 See www.andreajones.co.uk.